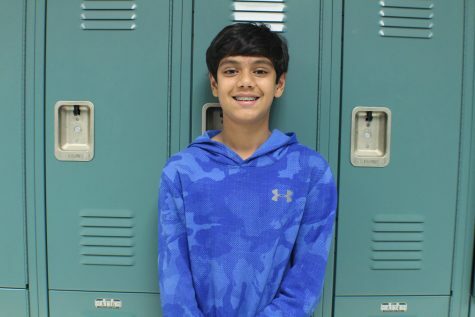 Merwan Yeditha is an Academy freshman who enjoys reading, playing video games, and watching television. His favorite shows are “The Office”, “The Flash”, and “Futurama”. He also is a part of JSA and the Math Club. He is excited to join The Hilltopper and hopes to continue for the rest of his high school career.